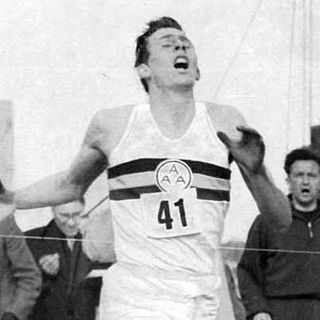 Sir Roger Bannister, the first person to run a mile in under four minutes, has dies at the age of 88. Mark and Pete reflect on his life, achievement and what it means to go the extra mile. Colorful conversation on social, economic and religious issues from a Christian worldview perspective.